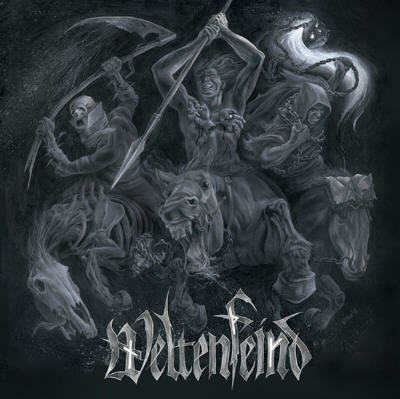 There are no reviews for Weltenfeind yet. You can write one. The release has been banned by German authorities in December 2010. Voice on track 12 by Savitri Devi.